Team Building events here rock. After all, Cranium rated San Jose as the 3rd 'funnest' city in the USA. Sure, you've got your buttoned up tech types, but the city also contains world class museums, great public art, and an innovative spirit that's tough to beat. 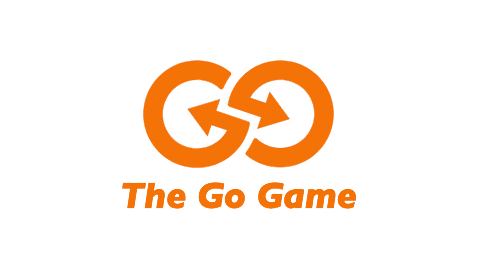 Go Game has figured this out. How to get all your team members talking to each other and actually enjoying spending their time with colleagues. A fun way to collaborate and crack those missions. 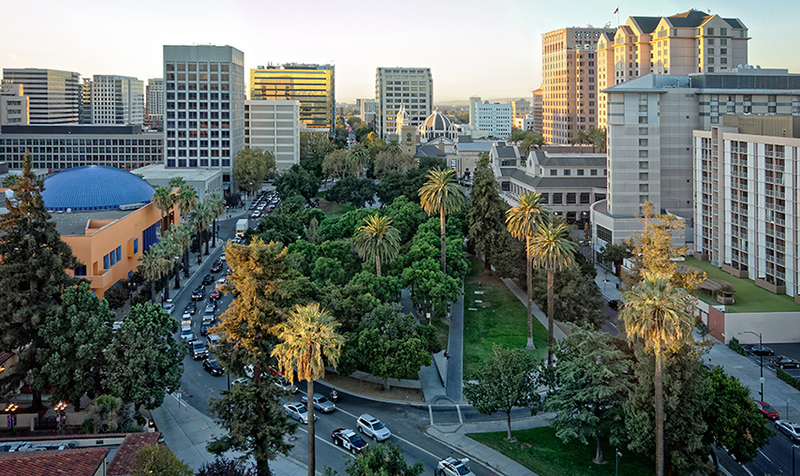 Our game zone is focused around Cesar Chavez Park, and plays host to the Tech Museum, The San Jose Art Museum, San Jose State, and an amazing life-size Monopoly board! It's a fantastic year-round game zone that's pedestrian-friendly and contains several great ending venues. San Jose team building at it's finest. We can wrap up just about anywhere you like. Back at a conference room? At your CEO's private winery? We're game! Swanky shops, good restaurants, and lots of outdoor seating make for a fun Go Game zone. Nothing says team building like a happy hour spent hopping around Santana Row.